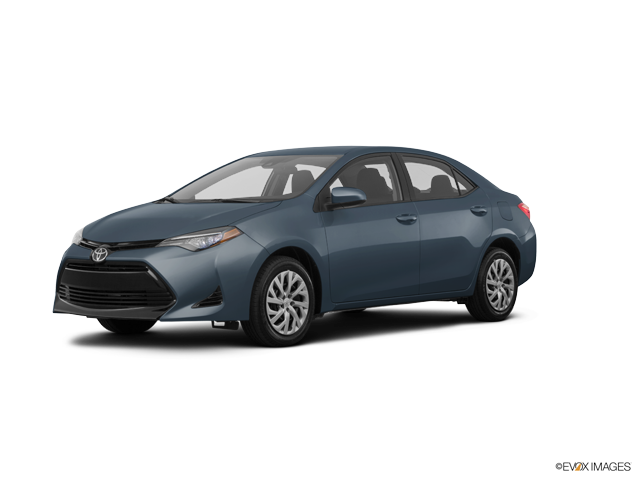 Phil Long Dealerships has an extensive inventory of the new 2014 Toyota in Colorado Springs, Trinidad, and Denver, Colorado. 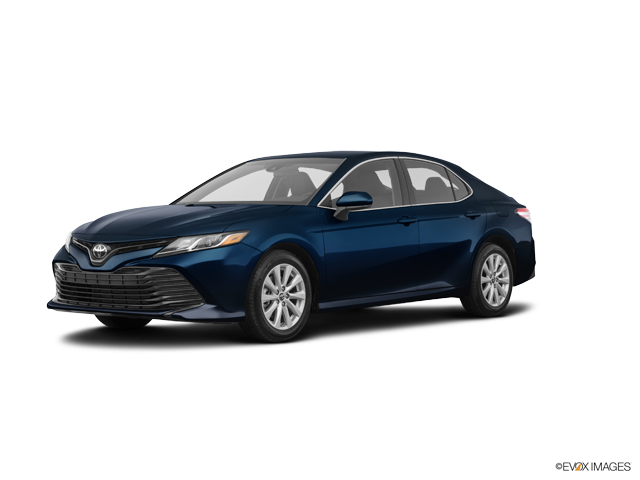 If you are in the market for a new , our Colorado Springs, Trinidad, Denver, and Raton Toyota showrooms are a great place to start the search for your new vehicle. 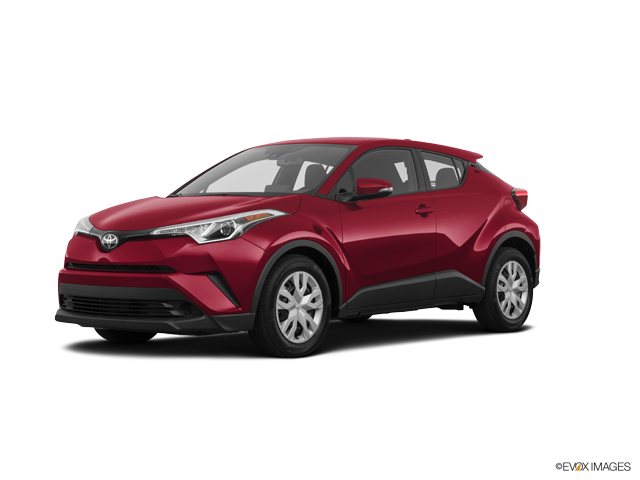 Above you will find any Toyota specials we are currently offering. 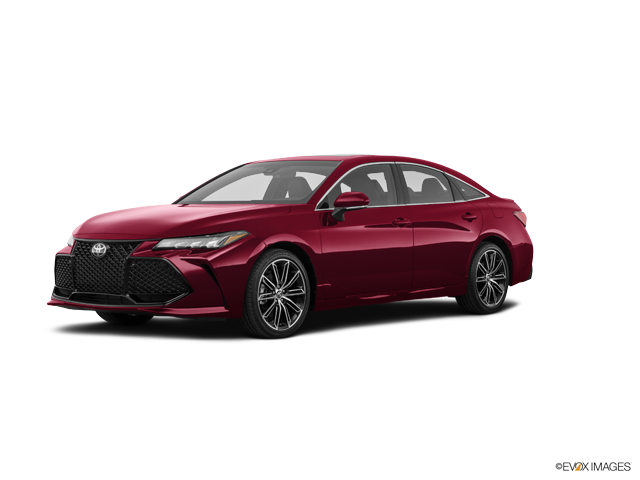 If the new Toyota is not what you are looking for, Phil Long Dealerships offers the complete lineup of Toyota vehicles as well as a large inventory of used Toyota vehicles.